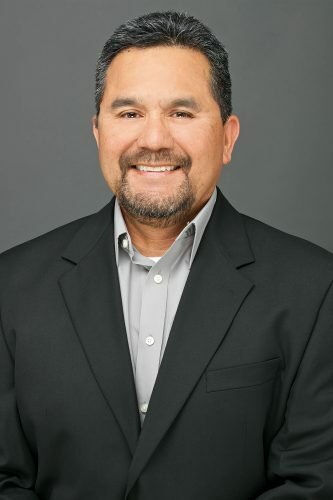 Richard A. Medina - Nielsen Construction California, Inc.
As a licensed general contractor and construction superintendent, Richard Medina is responsible for the detailed planning of all phases of construction, including site inspections, workmanship, and materials & measurements. His experience spans directing project personnel and subcontractors over multiple projects and specifications. Richard has managed financial operations and the preparation of bid packages. He has worked under the direction of architects and engineers on various state, commercial, school and residential projects. He understands construction methods and procedures; and he is familiar with construction materials, heavy construction equipment, UBC and CBC building codes, and safety regulations.